Connect with Chile dating sites if you really want to start fulfilling relationships. Register at Cupid and get down to searching for amazing and compatible singles. Dating in Chile: What’s so Special? Dating traditions in Chile don’t differ much from those in Western Europe or the USA. Chile singles like going out, having fun at restaurants or clubs. They also enjoy taking a stroll with their sweetheart. Finding love is also as a struggle as in other countries. That’s why lots of single men and women use dating services to meet people. The thing that makes dating in Chile peculiar is the way people show affection to each other. As in many countries it isn’t common to express your feelings in public, it’s absolutely common for a Chilean to kiss and hug a lot, no matter where they are. What is more, if you don’t show affection to your partner, it may seem to others that you’ve got some problems. Chile singles aren’t scared to move fast sometimes. You can meet the family quite soon. Certainly, this is a general rule and it can’t be said about all of the Chileans. If you’ve never dated a Chilean, you’ll definitely have some new experience. At Cupid free dating site you can meet Chile singles and build relationships with compatible partners. As soon as you start dating a Chilean, you realize that there’s so much you need to learn about. Below is the brief list of the main things you need to keep in mind if you’re interested in dating ‘Chile style’. Family matters. Both single men and women often live with their families until they get married. Many of them continue living together even after the marriage. Family traditions truly matter in Chile. People value these relationships, so be ready to meet the big family if you get serious with your partner. Too emotional. There’s nothing wrong if a man is emotional. At least there’s nothing wrong with this if a man is from Chile. Single women from the USA are sometimes taken aback by Chilean men expressing their feelings so openly. However, isn’t it what every woman is dreaming about? Using Chilenismos. The language people from Chile speak isn’t particularly Spanish. They use lots of Chilenismos. When you first connect with singles through Chile online dating, you can notice it from the very beginning. 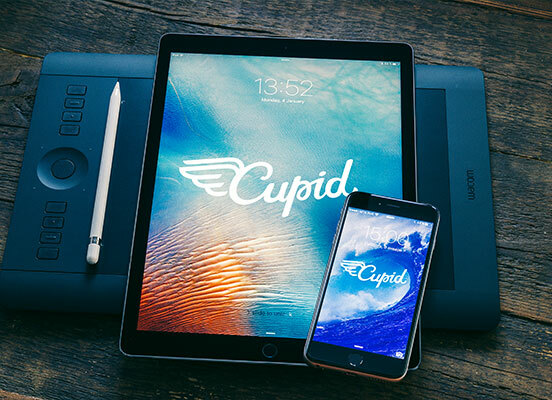 With Cupid you can try free online dating in Chile. It’s more than easy. Connecting with our website is convenient. All the features were created to make you feel at ease. You can chat with singles whenever and wherever you are in case there’s the Internet connection. You can choose whether you want to connect with one person or several people via chat rooms. Over the years our free dating site has become a perfect place for tons of single hearts. Our website has become a warm place where people discover their true love and build lasting relationships. You can become the member and meet singles from various countries. If you’re from Chile and want to meet a person from your country, just select a geographical criterion. Now you can proceed with free registration and begin your adventure. Have fun talking to awesome Chile singles and building meaningful connection. 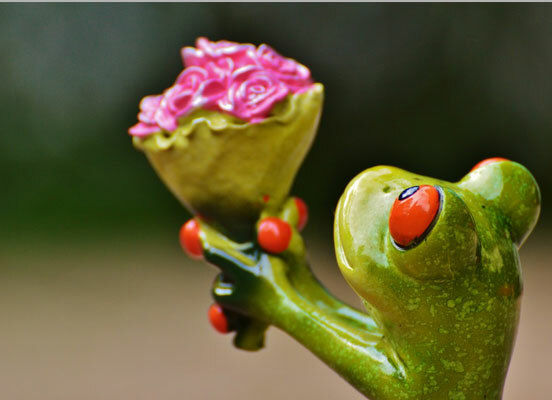 Meet your special one and don’t let them go. Find your happiness easily, as our dating site is here to help.